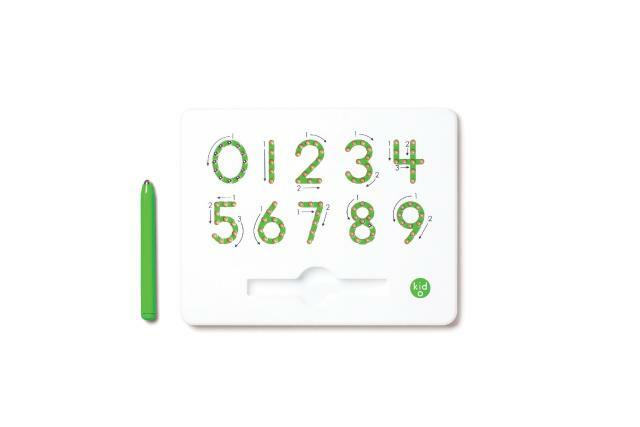 Trace the lines with the magnetic stylus and follow the arrows to learn the fundamentals of number writing. The sensory reinforcement will help with early arithmetic lessons and number recognition. Dimensions: L: 6.5" x W: 8" x H: .75"